Ramzan is only a few days away and this year it will be a bigger challenge than before with the summer solstice and exams coinciding. That means there will be more daylight hours to fast through – meaning encouraging and helping others is essential. 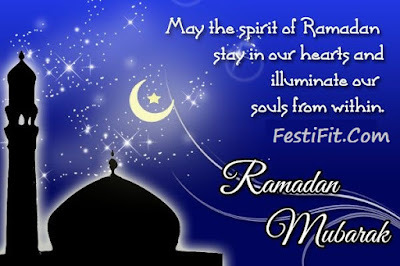 What better way to do so, than with some light messages of support, kind greetings, and inspirational quotes in Ramzan? 3) Kul ‘am wa enta bi-khair! 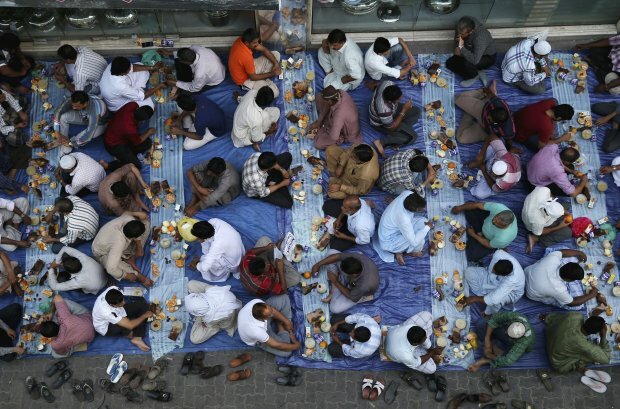 Wishing you a Happy Ramzan! 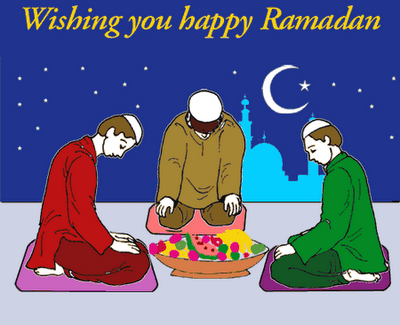 Have a peaceful and happy Ramzan! 4) That time of the year has come. May all of us find peace on this Ramzan. Tags: Ramzan Mubarak greetings, Ramzan Mubarak quotes and Ramzan Mubarak messages for the holy Ramzan month.